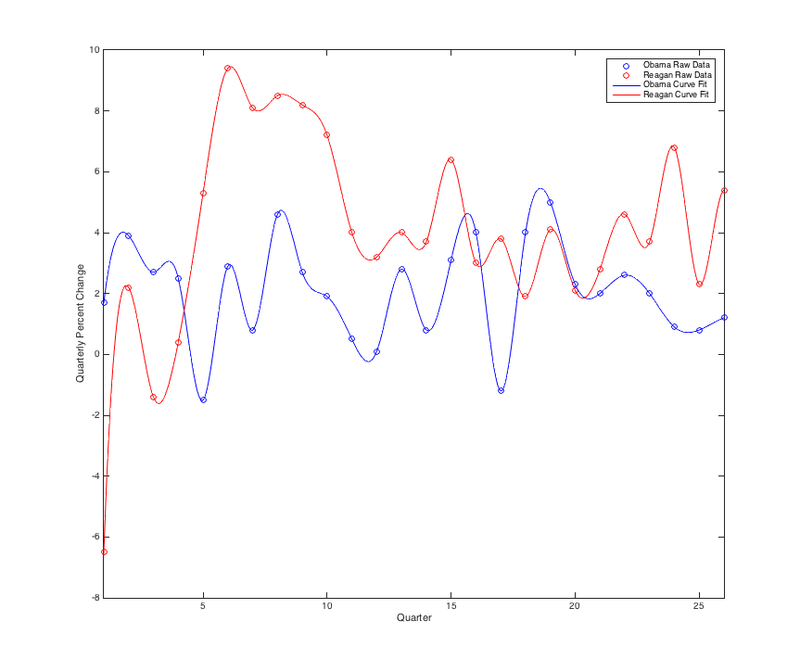 Further to my original post on using physics to predict the outcome of the 2016 US Presidential elections, I have now written a cloud-based app using the powerful Wolfram Cloud to pull the most recent polling data on the web from The HuffPost Pollster, which “tracks thousands of public polls to give you the latest data on elections, political opinions and more”. This app works in real-time and applies my PDE-solver / machine learning based algorithm to predict the probability of a candidate winning a state assuming the election is held tomorrow. Will Donald Trump’s Proposed Immigration Policies Curb Terrorism in The US? In recent days, Donald Trump proposed yet another iteration of his immigration policy which is focused on “Keeping America Safe” as part of his plan to “Make America Great Again!”. In this latest iteration, in addition to suspending visas from countries with terrorist ties, he is also proposing introducing an ideological test for those entering the US. 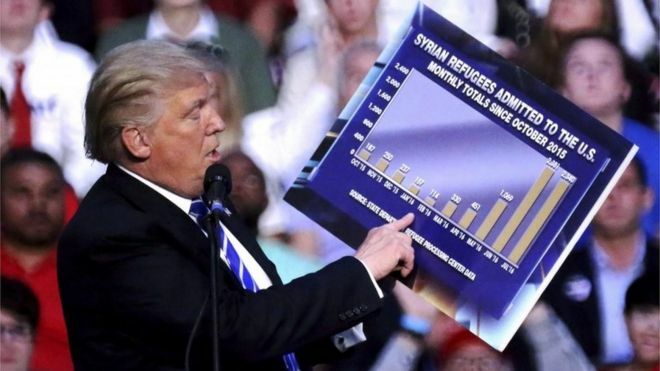 As you can see in the BBC article, he is also fond of holding up bar graphs of showing the number of refugees entering the US over a period of time, and somehow relates that to terrorist activities in the US, or at least, insinuates it. 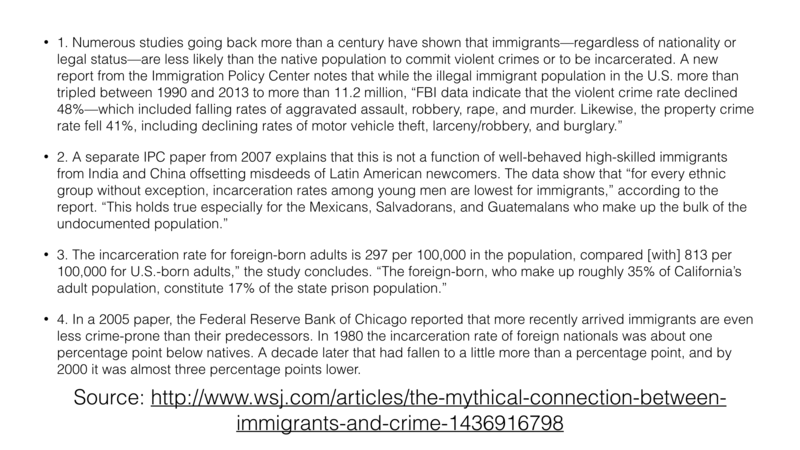 The Department of Homeland Security Yearbook of Immigration Statistics, available here . Specifically, we looked at Persons Obtaining Lawful Permanent Resident Status by Region and Country of Birth (2005-2014) and Refugee Arrivals by Region and Country of Nationality (2005-2014). Given these datasets, we focused on countries/regions labeled as terrorist safe havens and state sponsors of terror based on the criteria outlined here . The highest correlations are 0.62556 and 0.61669 from Syria and Afghanistan respectively. The highest anti-correlations were from Indonesia and The Phillipines at -0.66011 and -0.79093 respectively. Certainly, none of the correlations exceed 0.65, which indicates that there could be some relationship between the number of naturalized citizens from these particular countries and the number of terrorist incidents, but, it is nowhere near conclusive. 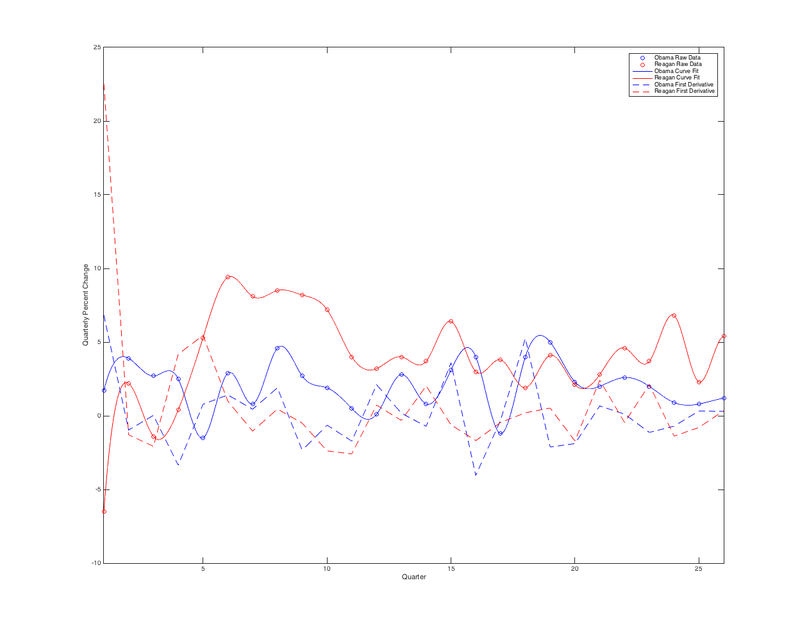 Further, looking at Syria, we see that the percentage of variance explained / coefficient of determination is 0.39132, which means that only about 39% of the variation in the number of terrorist incidents can be predicted from the relationship between where a naturalized citizen is born and the number of terrorist incidents in The United States. We see that the highest correlations are from Egypt (0.6657), Pakistan (0.60343), and Afghanistan (0.59836). This indicates there is some mild correlation between refugees from these countries and the number of terrorist incidents in The United States, but it is nowhere near conclusive. Further, the coefficients of determination from Egypt and Syria are 0.44432 and 0.31792 respectively. This means that in the case of Syrian refugees for example, only 31.792% of the variation in terrorist incidents in the United States can be predicted from the relationship between a refugee’s country of origin and the number of terrorist incidents in The United States. at his rallies is doing nothing to address the issue at hand and is perhaps only serving as yet another fear tactic as has become all too common in his campaign thus far. Posted on August 18, 2016 September 2, 2016 Categories Data Analytics, Data Science, Politics, StatisticsTags Analytics, Data Analytics, Data Science, Democrats, Donald Trump, Hillary Clinton, machine learning, mathematics, Politics, Republicans, Statistics, Terrorism, TrumpLeave a comment on Will Donald Trump’s Proposed Immigration Policies Curb Terrorism in The US? Here are some thoughts on the US GDP based on some data I’ve been looking at recently, mostly motivated by some Donald Trump supporters that have been criticizing President Obama’s record on the GDP and the economy. According to these calculations, President Clinton’s economic policies led to the best average GDP growth rate at $436 Billion / year. 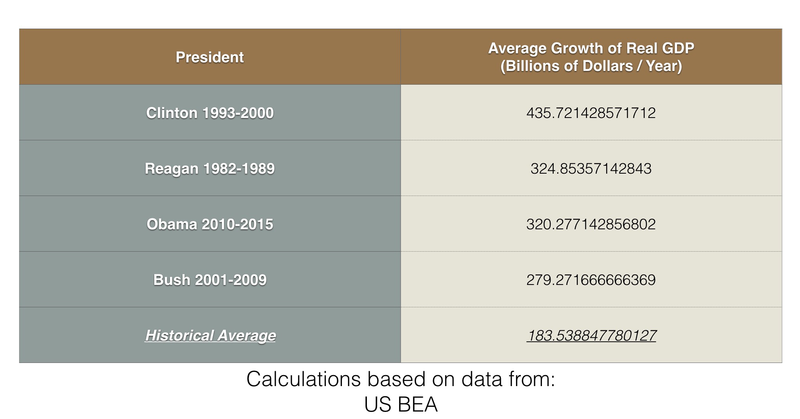 President Reagan and President Obama have almost identical average GDP growth rates in the neighbourhood of $320 Billion / year. However, an obvious caveat is that President Obama’s GDP record is still missing two years of data, so I will need to revisit these calculations in two years! Also, it should be noted that, historically, the US GDP has grown at an average of about $184 Billion / year. 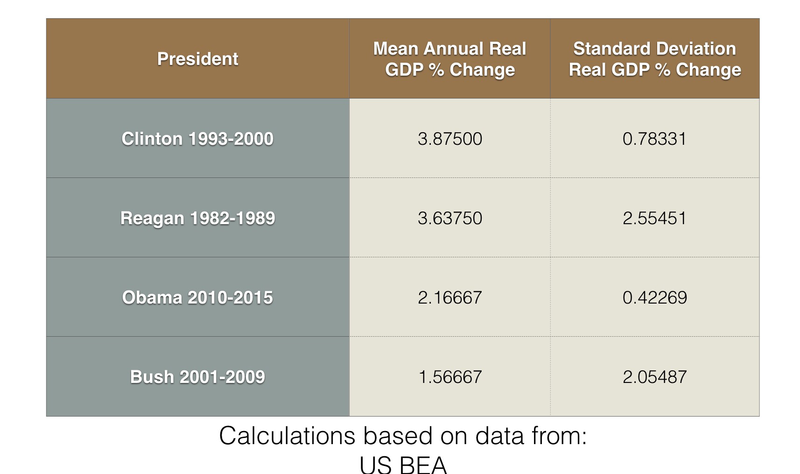 Looking at these calculations, we find that Presidents Clinton and Obama had the most stable growth in year-to-year real GDP %. Presidents Bush and Reagan had highly unstable GDP growth, with President Bush’s being far worse than President Reagan’s. Further, Trump supporters and most Republicans seem quick to point out the mean of 3.637% figure associated with President Reagan, but the point is this is +/- 2.55%, which indicates high volatility in the GDP under President Reagan, which has not been the case under President Obama. 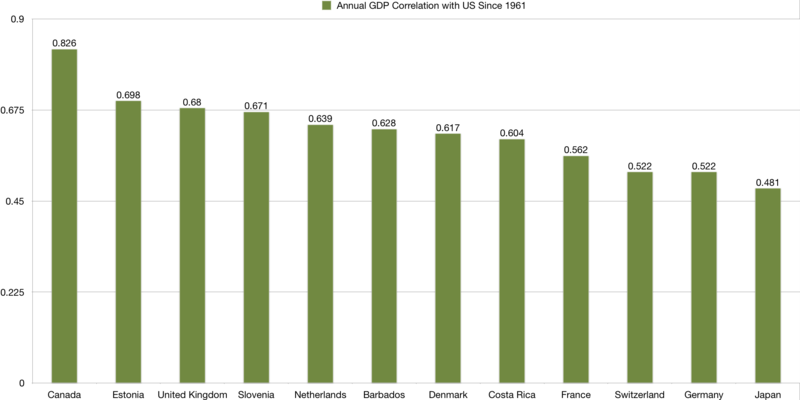 One sees that the correlation between the annual growth % of the US real GDP and Canada is 0.826, while for Estonia and The UK is roughly close to 0.7. Therefore, evidently, any President that claims that his policies will increase the GDP, is not being truthful, since, it is quite likely that these numbers also depend on those for other countries, which, I am not entirely convinced a US President has complete control over! My final observation is with respect to the quarterly GDP numbers. There are some articles that I have seen in recent days in addition to several television segments in which Trump supporters are continuously citing how better Reagan’s quarterly GDP numbers were compared to Obama’s. We now show that in actuality this is not the case. The problem is that most of the “analysts” are just looking at the raw data, which on its face value actually doesn’t tell you much, since, as expected, fluctuates. 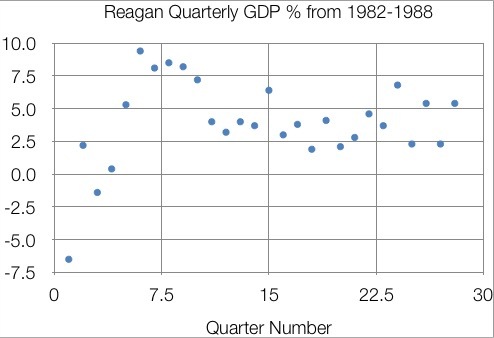 Below, we analyze the quarterly GDP% data during the tenure of both Presidents Reagan and Obama, from 1982-1988 and 2010-2016 respectively, comparing data from the same length of time. 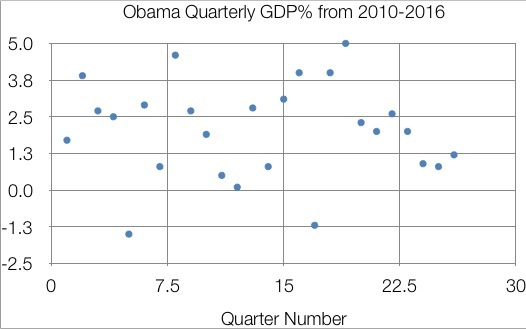 As can be calculated easily, Obama has higher GDP quarterly growth numbers for 15/26 (57.69%) quarters. 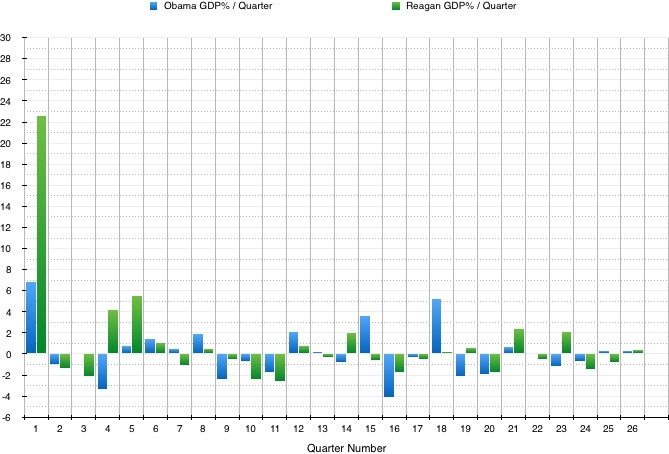 Therefore, even looking at the quarterly real GDP numbers, overall, President Obama outperforms President Reagan. Thanks to Hargun Singh Kohli, B.A. Honours, LL.B. for the data collection and processing part of this analysis.